You know what you want in life. What you may not know is what challenges may arise along the way. When it comes to financial security, you need to be prepared and protected for what life brings. That is where our team comes in. Throughout your lifetime, we will help you understand what you need to prepare for and protect. You can feel confident that your financial future will be more secure. 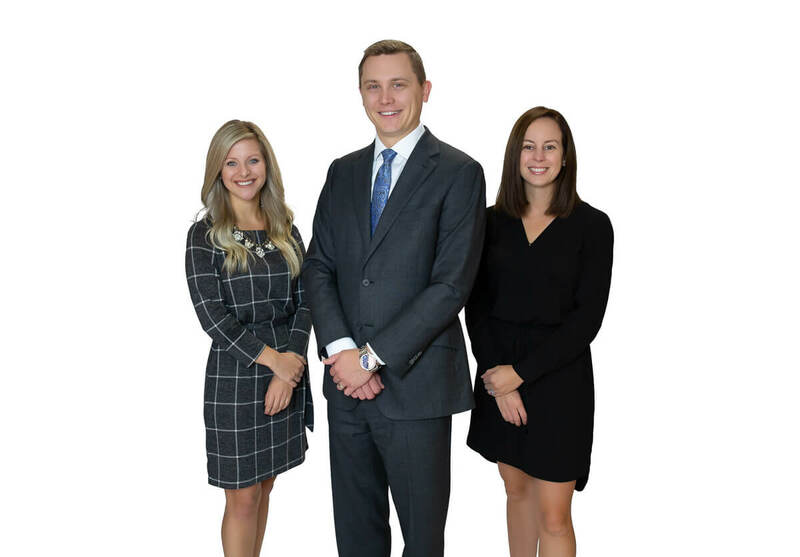 As a Northwestern Mutual Wealth Management Advisor, our team's mission is to help you achieve financial security for your family or business using comprehensive planning techniques. Our team uses a no non-sense approach to help clients navigate through the complexities of financial planning. Our team assistclients in creating a financial plan to help ensure they are on track to reach the goals most important to them. We will help guide you towards securing and growing wealth by focusing on the preservation and distribution of wealth into retirement, and for some, this includes the eventual transfer of wealth or business.